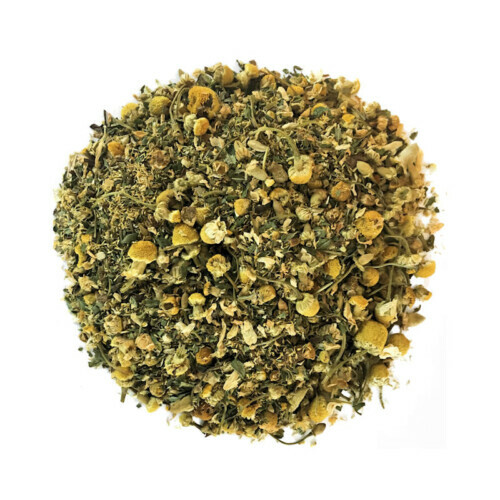 Chamomile Mint Herbal Tea consists of genuine chamomile flowers and peppermint leaves. Chamomile is soothing therapeutic and has a calming effect. When infused, the sweet floral chamomile combined with refreshing mint has a delicate and gentle aroma with a soothing flavor. This tea is delicious hot or cold at any time of day or night. 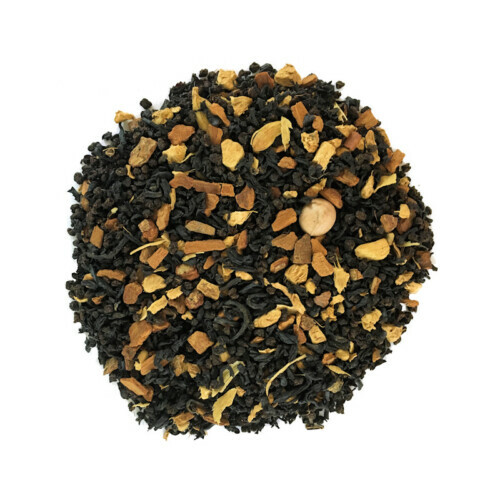 Chocolate Chai blend from Pennie’s Tea is an excellent blend for Chocolate lovers. This tea has a soothing therapeutic effect with chocolate flavor. This tea will warm your heart and soul. With every sip this special blend of tea is a sure winner. 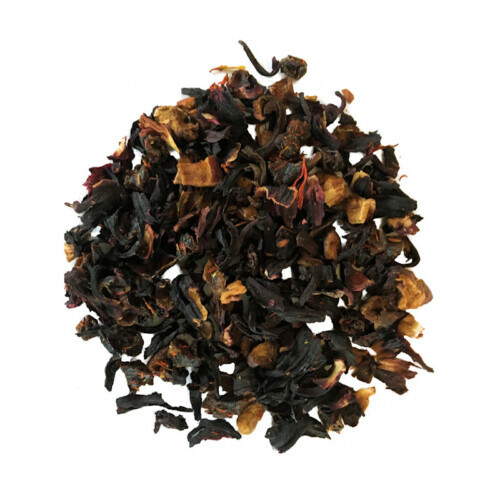 Raspberry Lavender Tea from Pennie’s Tea is rich in flavor and very irresistible. 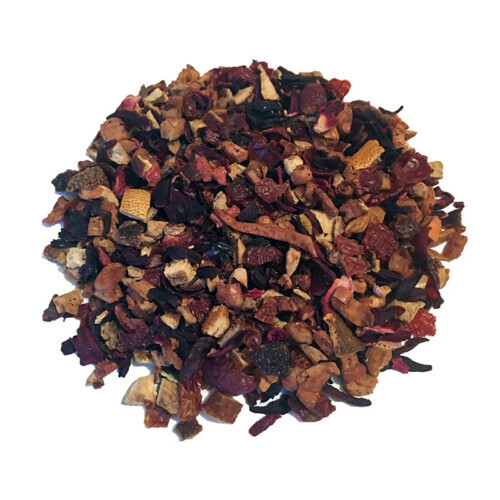 This lovely loose leaf herbal tisane brews a rich red infusion naturally sweet with hibiscus and slightly tart raspberry undertones. The fresh aroma of lavender floating in the air is a tea lover’s dream. Drink this delicious tea any time of the day. 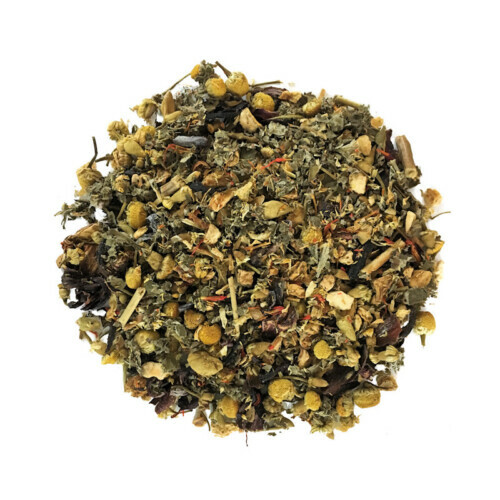 Berry Chamomile is a stunning herbal blend of chamomile tossed with wonderful flavors with a berry blend. 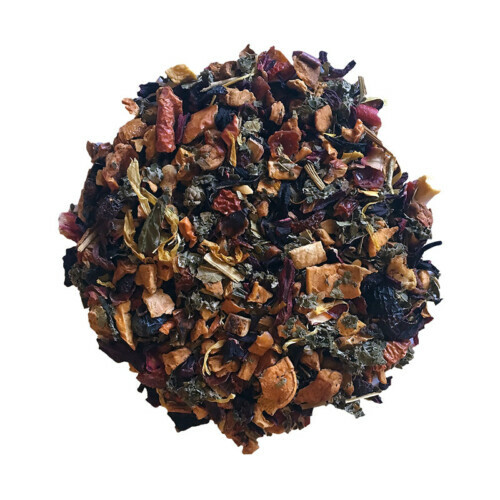 This tea has a soothing therapeutic effect with berry flavor and will leave you in a state of relaxation. Juicy, ripe peaches and sweet cream are balanced perfectly by the tartness of hibiscus blossoms. Mid notes of spicy cinnamon add just a touch of warmth, while elderberries and sunflower petals top off the blend, offering a clean, light finish that is sweet and yet never overpowering. 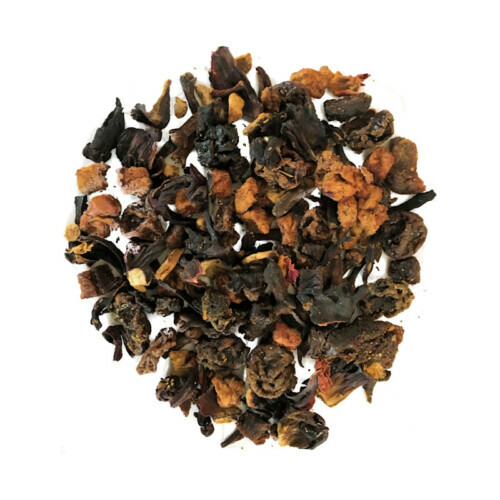 This tea aroma reminds you of a beautiful summer day and leaves you feeling good. Simply delicious! 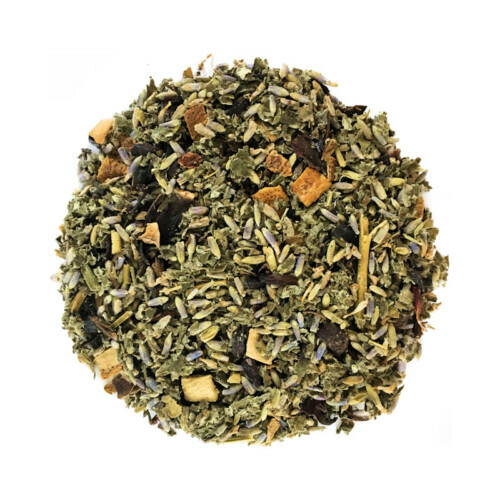 Christmas Brew Herbal Tea blend from Pennie’s Tea is the excellent paring of holiday spices. Warm notes of holiday spirits and fresh aromas of fruits and spices this is a sure winner and will have you coming back for more.